On April 1st, Japan will make a sea change to its immigration policy by officially opening the doors to significant numbers of lower-skilled workers through two new residency visa statuses. Over the next five years, two Specified Skills Visas will allow about 345,000 foreign workers into the country over the next five years, in 14 industries, as part of an effort to alleviate severe labor shortages. Passage of the immigration law amendment codifying the new visas was pushed through amidst widespread controversy surrounding whether Japanese society would be able to accommodate the influx of foreign blue-collar workers, who will be able to qualify for long-term residency. The Specified Skills No. 1 allows a maximum stay of five years, but the higher-level No. 2 visa allows for accompanying family members and indefinite renewal. The affected industries and local governments have also been scrambling to set up the mandated administrative and support structures. By some objective measures, local governments and the industries themselves are not fully prepared to receive these new workers. Below we give an overview of how preparations currently stand. 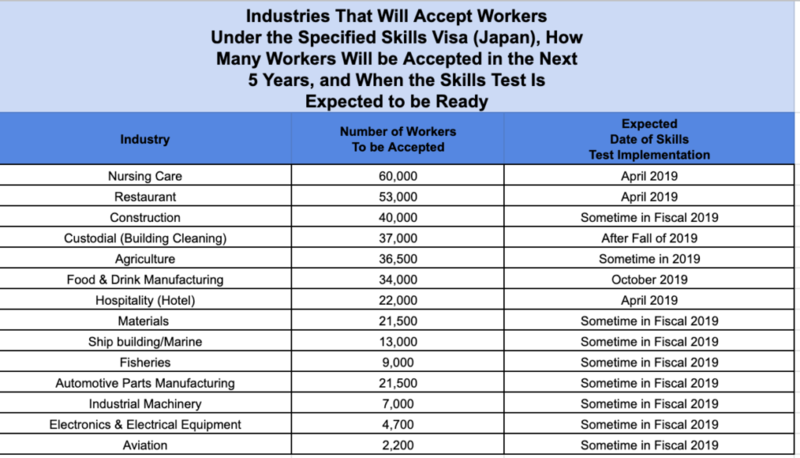 What industries will be accepting workers under the new visa, how many, and how ready are they? Fourteen industries were selected to accept workers under the new Specified Skills Visas. The table below shows the number of workers slated for each industry. The third column shows the approximate date by which the skills test is expected to be ready. 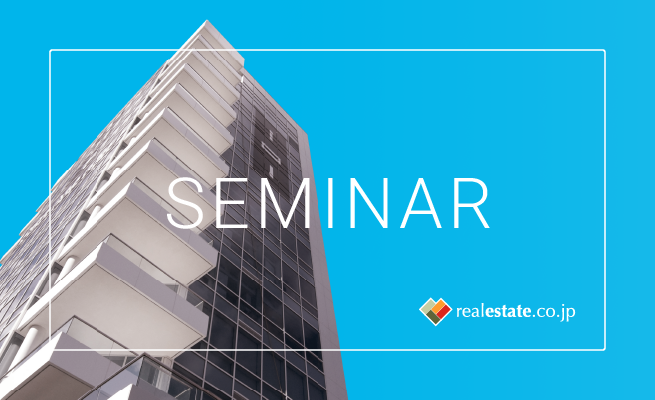 This is an important indicator of readiness because in addition to having conversational Japanese, applicants for the new visas will be given a skills test to access their skill and knowledge level. The ministries overseeing specific industries are tasked with creating the actual exams, but as can be seen in the table below, only three of fourteen relevant ministries expect to have the skills test ready by April: the Nursing Care, Restaurant, and Hospitality industries. For these industries, it is possible that qualified applicants may start submitting applications by April. However, it seems likely that people interested in the other eleven industries will have to wait until the relevant skills test are announced sometime later this year. One of the key requirements to apply for the new visa is conversational-level Japanese. Up to now, the standard for assessing Japanese proficiency has been the Japanese Language Proficiency Test (日本語能力試驗). Under both new visa statuses (Specified Skills No. 1 and Specified Skills No. 2), workers have to have a minimum level of Japanese language proficiency equivalent to “N4” on the Japanese Language Proficiency Test. Some industries may set different (higher) requirements. Workers who have completed three years of practical training would be exempt from the Japanese proficiency exam. The Japanese government has established a new Japanese exam, the Japan Foundation Japanese Basic Test (国際交流基金日本語基礎テスト) to test for language proficiency. This test will eventually be administered in the nine Asian countries (Viet Nam, China, the Philippines, Indonesia, Thailand, Myanmar, Cambodia, plus two more) whose citizens are eligible to apply for the new visa statuses; but in April, the test will only be given in the Philippines. Under the current Technical Intern Training program (a visa status that doesn’t allow for long-term residency), it has been documented that ill-intentioned labor brokers would demand large security deposits from workers in order to participate in the program. This led some workers to flee from their jobs and overstay their visas. In order to deal with this potential abuse, the Japanese government has proposed that bi-lateral agreements (memorandum of understanding (MOUs)) with the nine countries to make it easier to share investigative information between Japan and workers’ home countries, leading to the apprehension of malicious brokers. By March this year, the government had planned to establish bi-lateral agreements with the selected countries to promote workers’ rights and information sharing. However, as of the end of March, MOUs had only been signed with four countries. The government also plans to set up about 100 “one-stop life support/consultation centers” in each of Japan’s prefectures and designated cities, where foreign workers can get help on issues related to living in Japan. The Ministry of Justice has allocated a maximum of 10 million yen in grant money that local governments are eligible to apply for in order to defray the cost of setting up and administering these consultation centers. 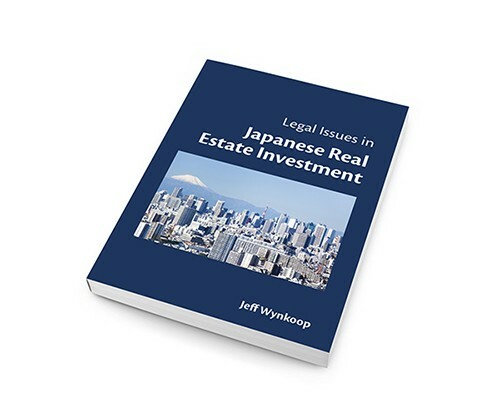 However, out of 111 local areas (cities and prefectures) where foreign residents are currently concentrated, only 68 have thus far applied for grant money. It is thought that officials at the local level have not had enough time to submit applications, so the ministry will start accepting a second round of grant applications starting in April.